Hey, everyone. It's Sarah. 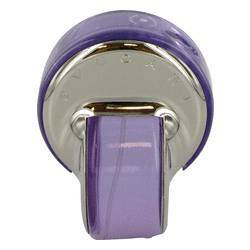 And today, I'll be reviewing the Amethyste by Bvlgari. Launched in 2006, this perfume was inspired by the shimmering hues of the Amethyst gemstone. It's a light floral scent. And I love that it has a nice do we feel to it. 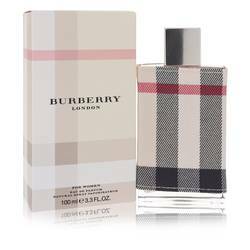 Some of the notes include Bulgarian rose, iris, heliotrope, pink grapefruit, and woodsy accords. 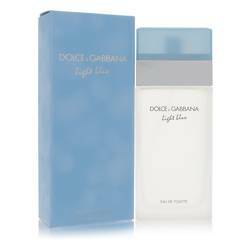 I think this is a great fragrance to wear during the spring or just for the days when you want a nice lighter scent. All right, everyone, thanks for watching. If you want to see more reviews on your favorite products, subscribe to our YouTube channel and be sure to check us out on Instagram, Facebook, and Twitter. 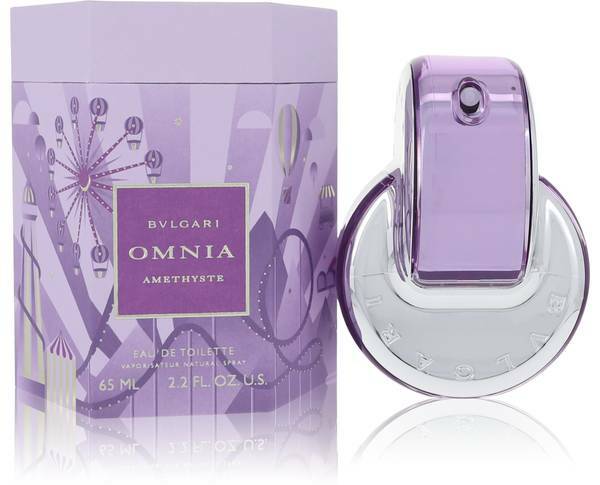 Omnia Amethyste Perfume by Bvlgari, Omnia Amethyste perfume for women is a powdery, floral scent that brings to mind the violet-colored gemstone that inspired its name, with fragrance notes derived from fruit and flowers that share its hue. 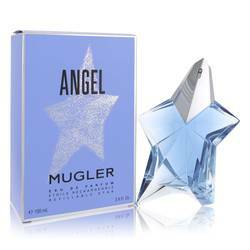 The scent begins with the distinct top note of pink grapefruit, fresh, juicy and bright. Just thinking about it, your mouth may start to water. 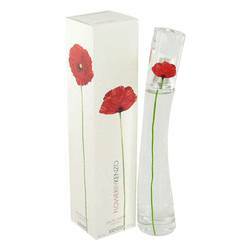 At the center of the fragrance are floral notes of iris and Bulgarian rose. At the perfume’s base are heliotrope Read More Read More and woody notes. 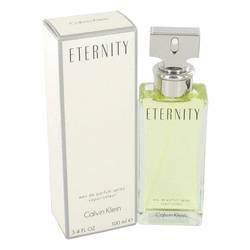 This fragrance was launched in 2006. This scent is just one of several gemstone-inspired perfumes by Bvlgari, the long-standing and iconic Italian design house internationally-known for its exquisite watches. 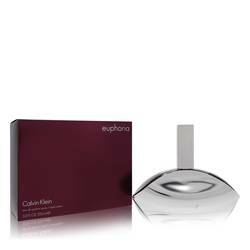 The bottle for this fragrance is evocative of amethyst with its striking lavender color and intriguing geometric design. Those that believe that crystals have healing properties say that this particular gemstone has calming properties that promote a sense of peace. All products are original, authentic name brands. We do not sell knockoffs or imitations.